Ellie had a great time meeting an older boy at the playground outside the zoo yesterday. She showed off her dance moves and her new words, which the six year old boy thought was amazing. 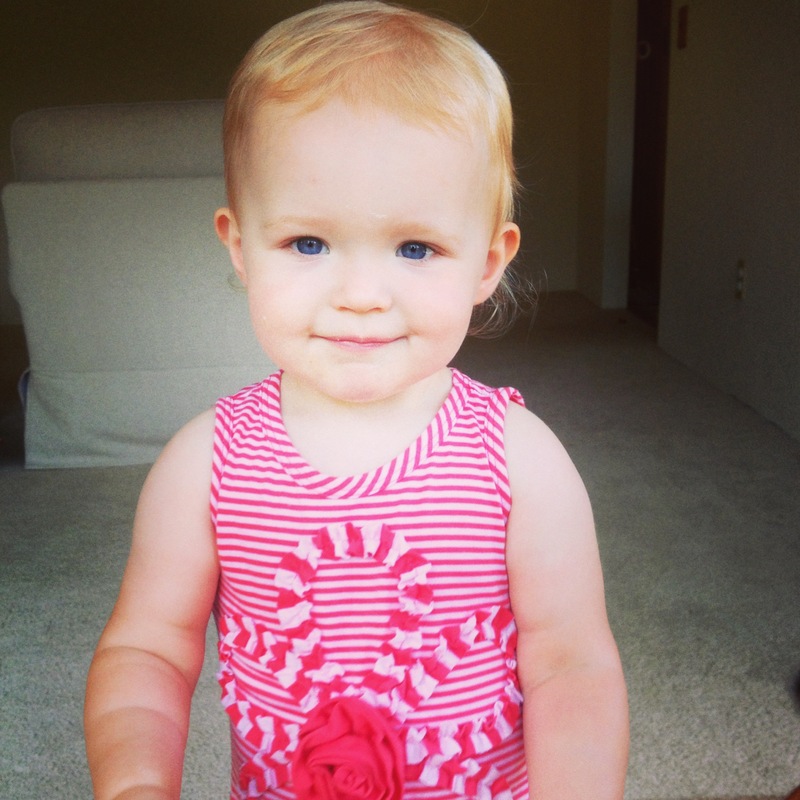 Here’s a recent pic too, showing how big she’s getting – can time please slow down?!?!?! OMG she is soooo cute.� Hope you get another one just like her.� Look forward to seeing you at the Wedding.� Give Miss Ellie a hug for me.